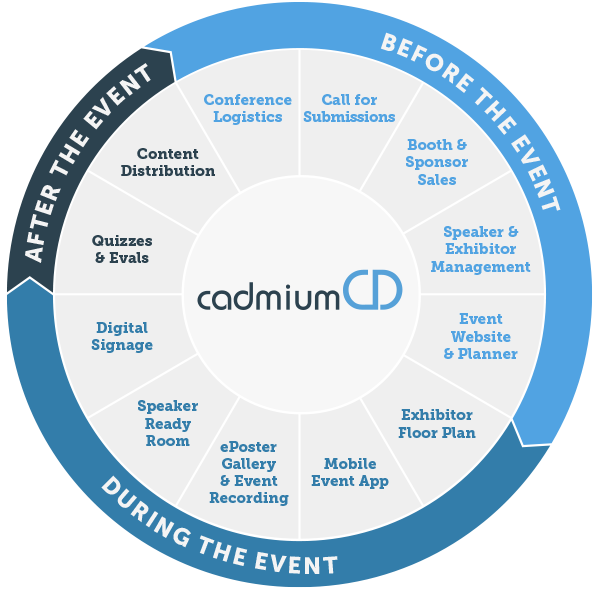 Survey Magnet is Part of the CadmiumCD Event Management Platform. 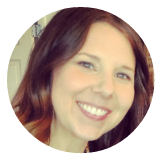 Deliver surveys and evaluations through the same ecosystem that you use to manage data, deliver content, and engage your attendees. 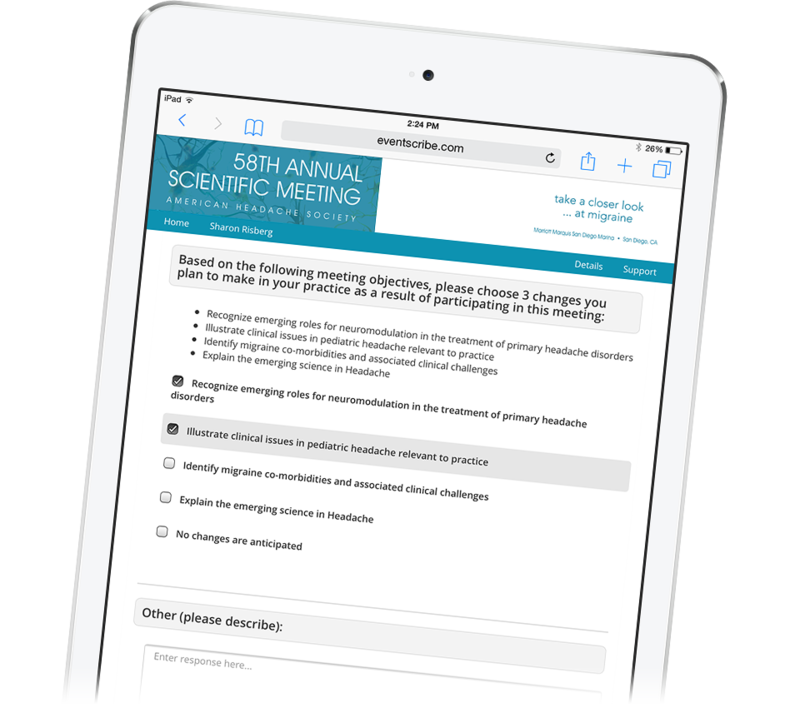 Share feedback with speakers using the Conference Harvester's simple task management. 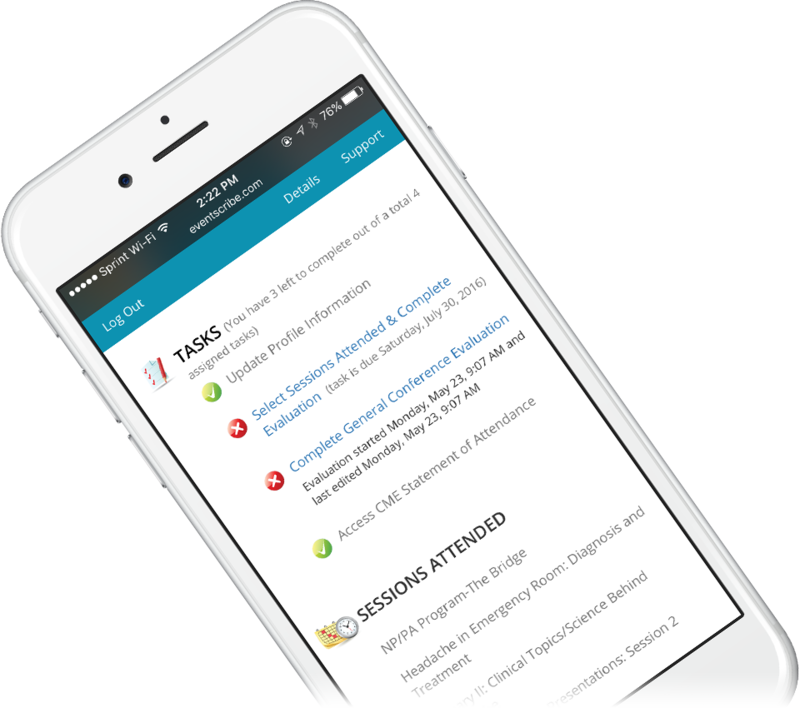 Launch the Survey Magnet from eventScribe to tie credits and feedback to your sessions. Gain real-time feedback by delivering surveys, quizzes, and evaluations in your event app. This is YOUR survey tool. Control over branding, access to multiple question types, and the ability to design custom continuing education certificates appropriate for all types of professional accreditations. The best part? Your attendees have immediate access to certificates without any time consuming effort from you! We don't take SaaS! That's why we've upgraded the Software as a Service model to Software as a Solution. Every Survey Magnet comes assigned with a project manager who will guide up to two admins through set up and implementation. We also include customer service support to troubleshoot users! Flexible enough to gain insights, test knowledge, or collect feedback. Choose from different question types to create custom surveys. Design completely custom certificates of completion for your attendees. Give members the freedom to track continuing education activities. Gain valuable insights from attendees, members, and other participants. Survey Magnet is super flexible. Associations, universities, hospitals, and more gain insights from their members, attendees, and other stakeholders with the world's most robust CE survey tool. "I really like the Survey Magnet. It works similar to Survey Monkey but I find the reporting a little better with the Magnet. We distribute CE Certificates based on completing the survey which Cadmium handles as well. It's one stop shopping for us!" How Will Survey Magnet Work For You? Associations, events, hospitals, and universities gain insights from their members, attendees, and more with the world's most robust CE survey tool. What are you waiting for?